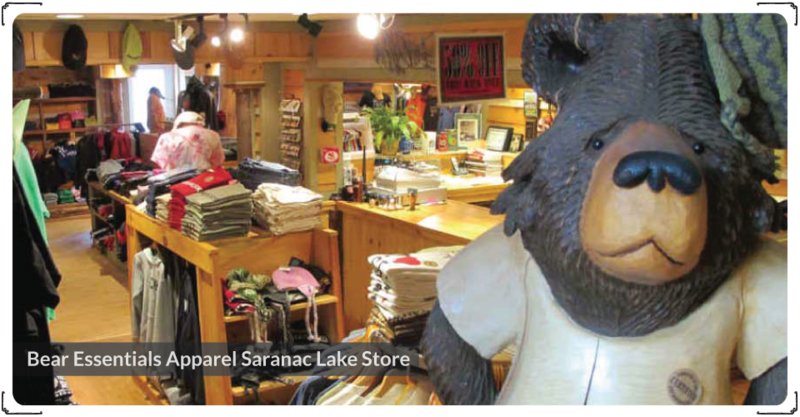 Bear Essentials Apparel is your BEST source for original local and Adirondack designs. Everything is designed and printed or embroidered locally with short runs of unique images and in-stock world-famous designs! Bear Essentials Apparel is the first screen printing and embroidery business to be certified as a New York State Service-Disabled Veteran-Owned Business. ​Bear Essentials will design something special for your group or team. From family reunion tees to team uniforms, we've got you covered with original designs and custom printing and embroidery. Give us a few details and we'll take it from here!